Wow its wednesday so its time for Disapproving Bun Day and today's star is a very tiny baby Nash from Milo and Me and we want to thank his mum Samantha for send it in to us. "Enough with the pictures mom.....Its a lot of work being this cute ya know!" That's such a cute photo! Hope you are still doing better Speedy, we love ya! Oh my goodness, how precious. I keep forgetting to send you a picture of our very own disapproving bunny, Miss Lulu. Making myself a note now. Baby Nash is darling! How old is he? What a face!! Hey Speedy, Your buddy, Baby Nash is terrific. Huh? My comment disappeared before I had chance to publish. The baby bun is a tiny little cutie. I love disapproving bun day. Nash was so tiny and cute. I just want to hold and kiss him! Awwww! Babies always seem to do that! And to think I thought Thursday was the time for this. Oh goodness - this is so cute! Boy they start them early! What a cute little one!!! 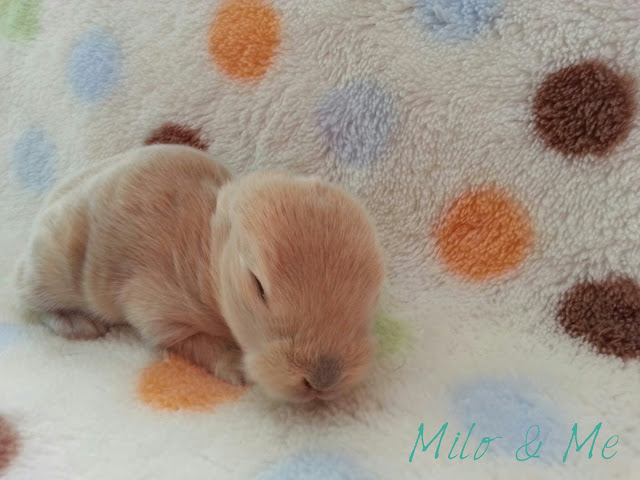 Oh my stars... a little bitty bunny! I really would like to snuggle up to him! Greetings! I've been following your weblog for a long time now and finally got the courage to go ahead and give you a shout out from Huffman Texas! posted on yօur site.Keeр thｅ posts сoming. Ι lіked it!